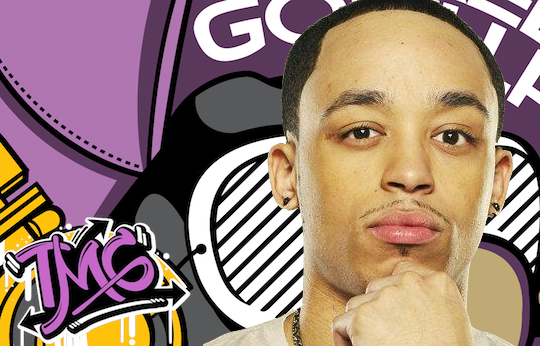 Here’s a new track from Cory Gunz, called “Outta My Mind”. The song will be featured on his new mixtape ‘My Gift Is Your Gift’, which will be released sometime soon. Visuals for “Outta My Mind” will be dropping on Friday in the meantime.